Join The Beautiful Family, @Wafrica. A warm greeting and a very special message is what I bring to steemians this morning most especially the newbies who are fortunate to belong to the African continent. We are the best with a peculiar definition of true beauty. That is what Africa is all about. We truly love what we are made of and this is where we belong. I share with you one of the best ways to make your stay here on steemit so beautiful. There is the existence of many different communities that you may be chanced to be exposed to. But maybe you haven't come to the realisation of this very beautiful family. Did you know of the existence of a community here on steemit that has proven to showcase Africa to the world? In our quest to expose Africa to the international level, we help bring the best in people like you simply by promoting all the beautiful and quality ideas that Africans put into an incredible post through curation. This is @Wafrica for you. However, @wafrica is aimed at supporting projects that are so much dedicated to making sure that poverty is a thing of the past. It gives steemians absolute financial freedom to people who are of great ideas to help improve many lives. You have no time to waste after sharing this amazing hidden secret to you. 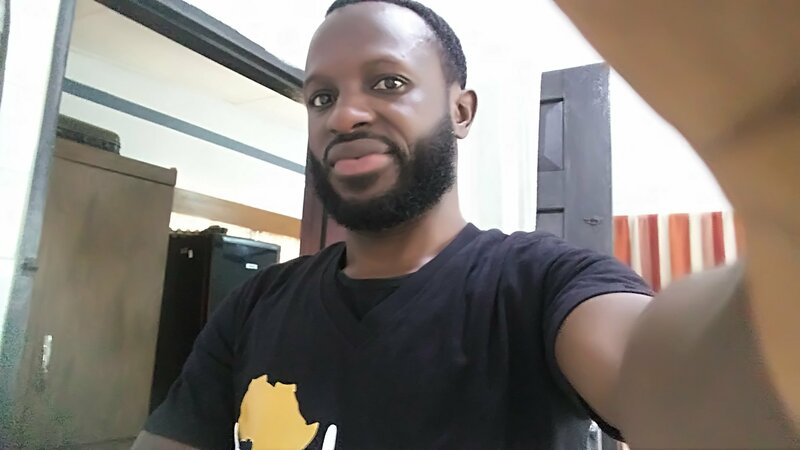 Wafrica is led and owned by a great generous steemian who through his effort to support Africans on this steem blockchain brought this to be. His directions and support to every member has sustained and always kept the family in a very perfect condition. He is in the person of @Surfyogi. You may want to check out his blog for your perusal. 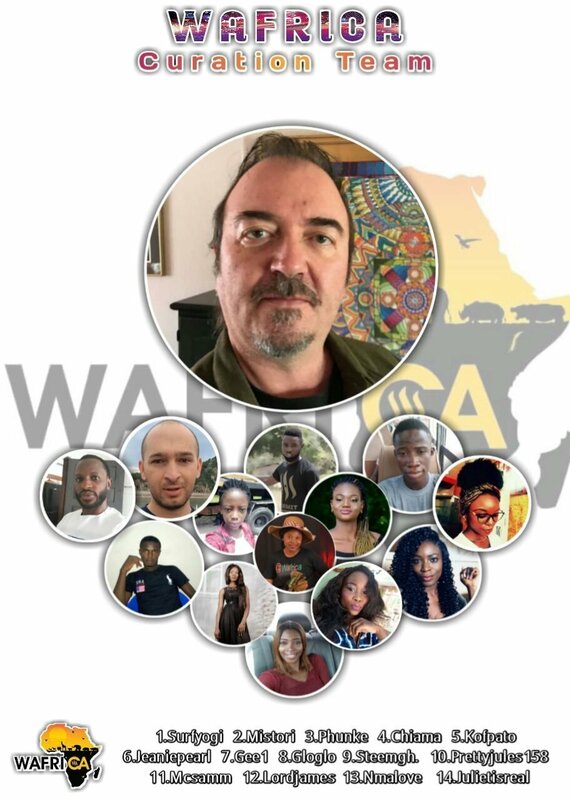 The @wafrica family comprises a team of wonderful curators who in their dedication to helping promote the posts of Africans here on steemit has brought much excitement to all. 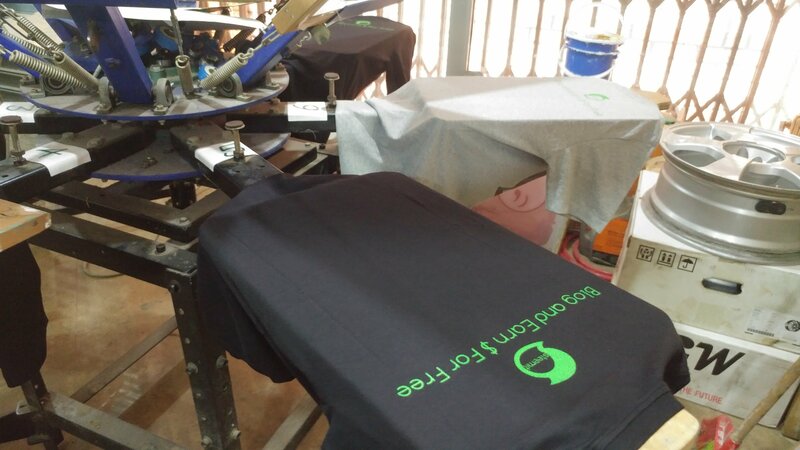 The curators are @surfyogi,@lordjames @gloglo, @gee1, @nmalove, @jeaniepearl, @chiama, @kofpato, @prettyjules158, @phunke, @steemgh, @mcsamm, @julietisrael which you may visit everyone for any further enquiry. I share this family I belong to with all steemians most especially the newbies who are from the African shores. 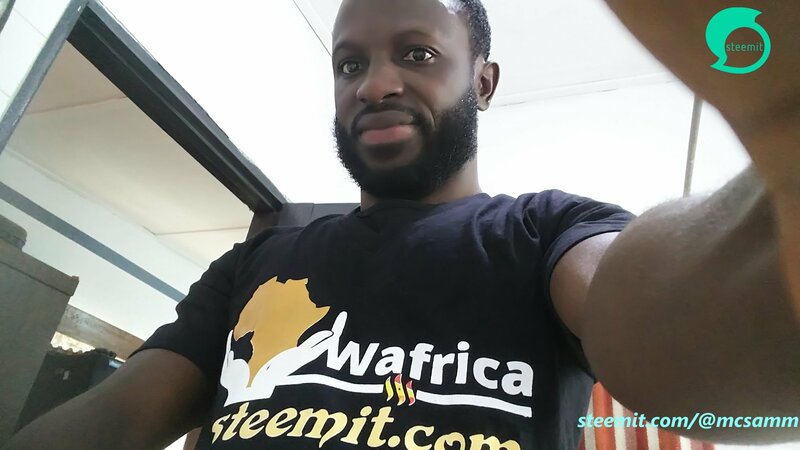 @Wafrica as a community on steemit has a nice package and activities which you would love. 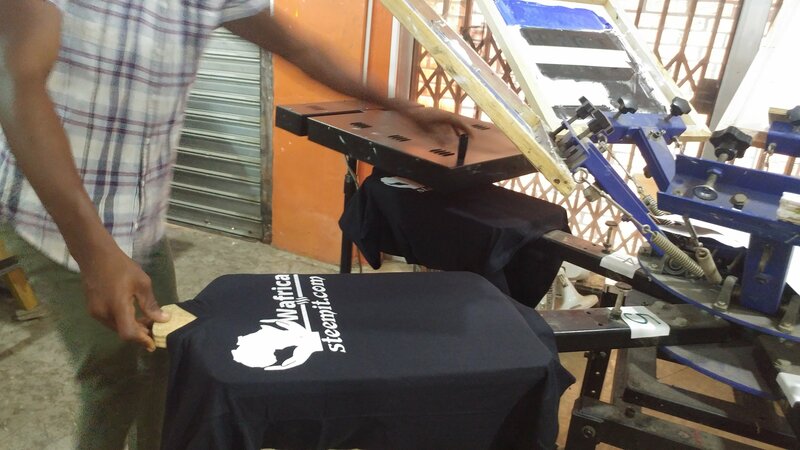 It is so good to know that, @wafrica is been supported by some notables steemians like @ackza @bleepcoin @demotruk @starkerz @testing123 @alexis555 @newhope @nanzo-scoop @fitat40 @chris4210 and many others. I share with you my excitement of being part of this family. And so you are invited to join this community and get the best that steemit brings to everyone. Come let us share the joy that @surfyogi has given to many Africans. We are changing many lives and giving good reward to every African on the steem blockchain. Thanks to all supporters and everyone today. Shout outs to the curation team.